Designer details abound in this stately 2-story home with craftsman style exterior complete with fiber cement siding, attractive stone veneer, and a welcoming front porch. A 3-car garage leads to the mudroom with built-in lockers. 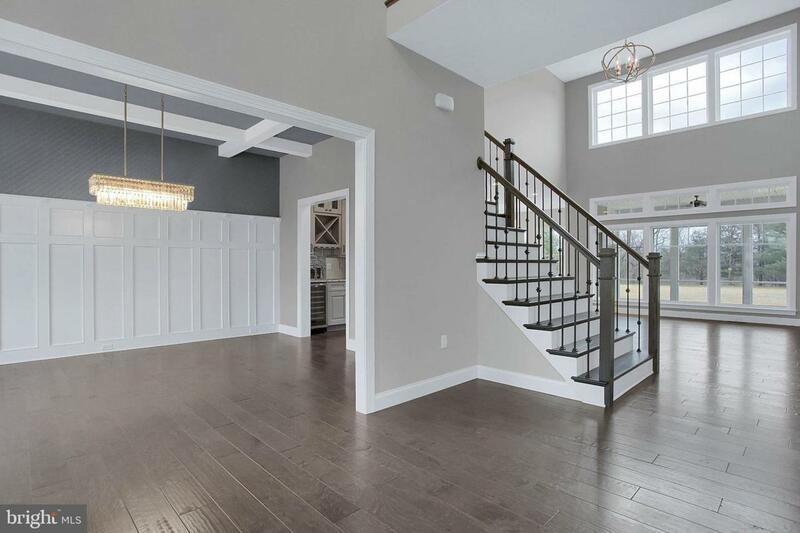 To the front of the home is the living room and elegant dining room with coffered ceiling detail and craftsman style wainscoting with chair rail. A convenient butler~s pantry lays between the dining room and the open kitchen with Cambria countertops, tile backsplash, and stainless steel appliances. Off of the main kitchen is the prep kitchen and spacious pantry. The sunny breakfast area provides access to the screened-in porch. 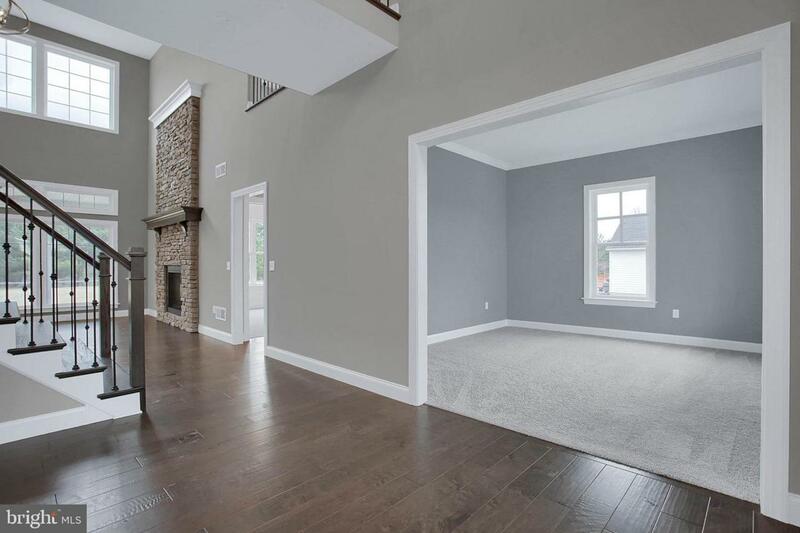 The 2-story great room features a cozy gas fireplace with stone surround. Tucked away from the main living area is the study with tray ceiling and stylish trim detailing on walls. 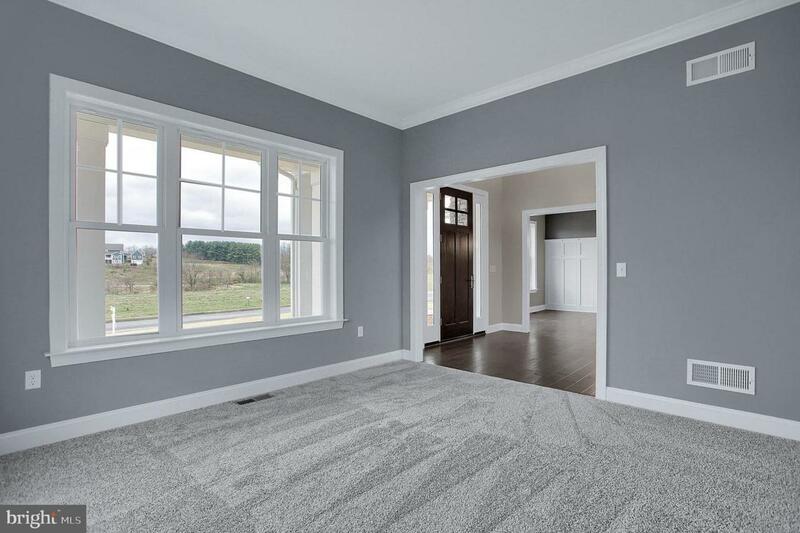 The well-appointed owner~s suite includes a private bathroom with freestanding tub, two vanities with quartz countertops, a custom tile shower, and an expansive closet. Also on the 2nd floor is a convenient laundry room, 3 additional bedrooms, and 2 full bathrooms.